Added on November 23, 2017 by Ali Beasley. 23 November 2017. 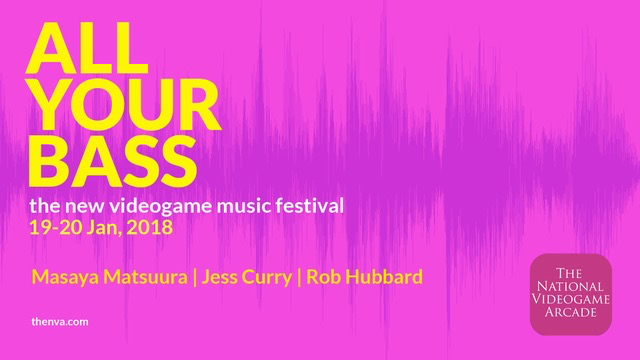 Announced in early November All Your Bass: The Videogame Music Festival is a new videogame music and audio festival coming to Nottingham on January 19th & 20th 2018. A live performance of Dear Ester by the Liverpool Philharmonic accompanied by on-screen play through by Thomas McMullenan followed with Q&As with BAFTA-winning composer Jessica Curry. 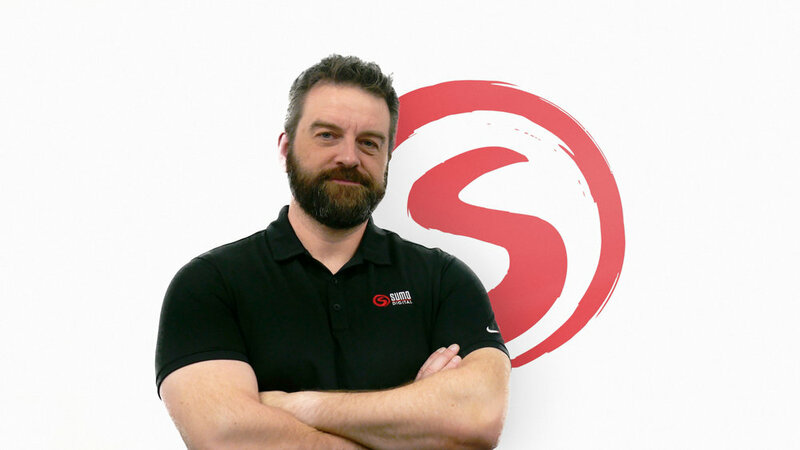 Alistair Lindsay, Head of Audio at Sony, will share the audio past and future of the playstation classic WipEout. A fireside chat with David Housden and Mike Bithell as they discuss their award-winning collaborations on Thomas was Alone & Volume. A live performances of innovative composition Climb! from composer Maria Kallionpaa and the University of Nottingham’s Mixed Reality Lab. Tickets are £80 (two-day) and £45 (one-day) and are available at www.thenva.com/allyourbass.